NCH Software would not release two editing programs if they were in any way similar with each other. Both uniquely functional but designed for specific purposes to accommodate users from music editing for media/sound executives and recording of voice tracks for corporate users. The format of both programs correspond to the needs of all users in which the features are not all texts but graphics are included to provide a more visual and informative design. NCH Software has clearly studied all basic and standard features and upgraded them to provide an optimal response from users. Two of the best selling digital media recording and professional editing programs from NCH Software – WavePad and MixPad – established a name for themselves with their chart topping reviews and being best sellers from online marketing sites. The functional features and user friendly interfaces made these two programs stand out from other similar software on the market. They are user friendly because anyone can easily work their way around all the features and the how-to guides are readily available in the same window. WavePad presents itself with key recording systems that are capable of converting one media file to another. Some of the supported file formats includes wav, mp3, gsm, real audio (rm) aif, flac, just to name a few. The MixPad sound editor supports the same file formats for audio recordings as well. Both programs deliver the same functionalities for audio recording. 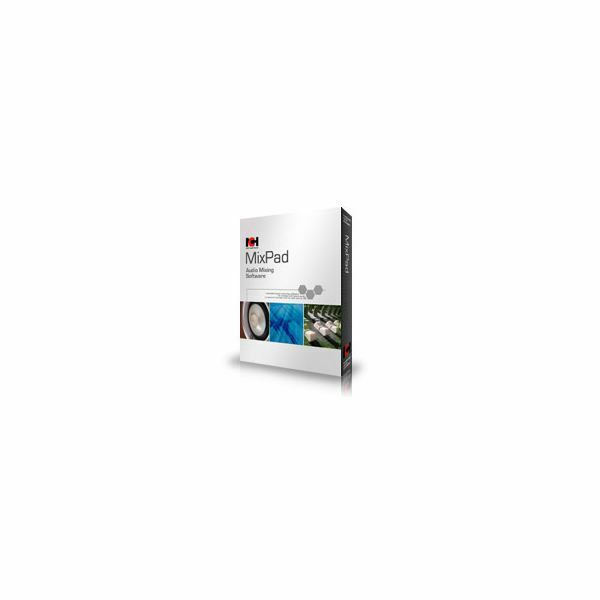 However, when it comes to recording and editing music or digital media in batches, MixPad is more convenient. For music editing and organizing digital audio tracks, MixPad audio mixing software is a good way to go. It can fine tune vocals by using the equalizer and filter options, remove clicks and noise from a timeline track and cut out portions of the track that are unnecessary. With its maximum features, it is included in the top 5 professional music mixing software. WavePad is also capable of editing the audio tracks but may be inefficient in remastering the samples. The multitrack recording feature of MixPad makes it more interesting over WavePad where layers of audio are mixed together and effects are created and remastered for a professional and crisp sound. Internet audio is streamlined directly to MixPad to be recorded and eventually converted to whatever file format preferred. In a nutshell, MixPad is preferred for professional music editors and WavePad for standard editing and corporate track recordings. 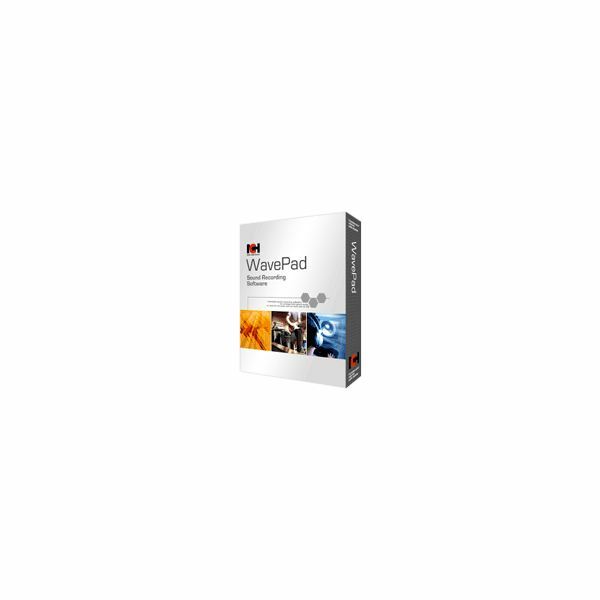 MixPad is not only a valuable audio mixing tool for serious digital media editors, but also provides complete features that any sound editor would need as opposed to WavePad. To state that WavePad is good for standard recording would be an understatement. For a standard recording software, it goes the extra mile in complex editing and refining recorded tracks to directly ripping the completed track onto a CD with its built in CD ripper/burner features. To install MixPad, all you need to have is any of these Windows operating systems: 95/nt4/98/2000/Me/XP/2003/Vista/7. After testing it out you can buy it online for the price of $49.95. Program requirements for WavePad include Windows 2000/ XP/2003/Vista/7 and for Mac it can be OS X 10.2 or later. You can also purchase this online at the same price from NCH Software product posting at Amazon.com. Read the WavePad Review to learn more about this product.